As Halloween approached, it’s undeniable that makeup artists and beauty bloggers have us under a spell with their creativity. 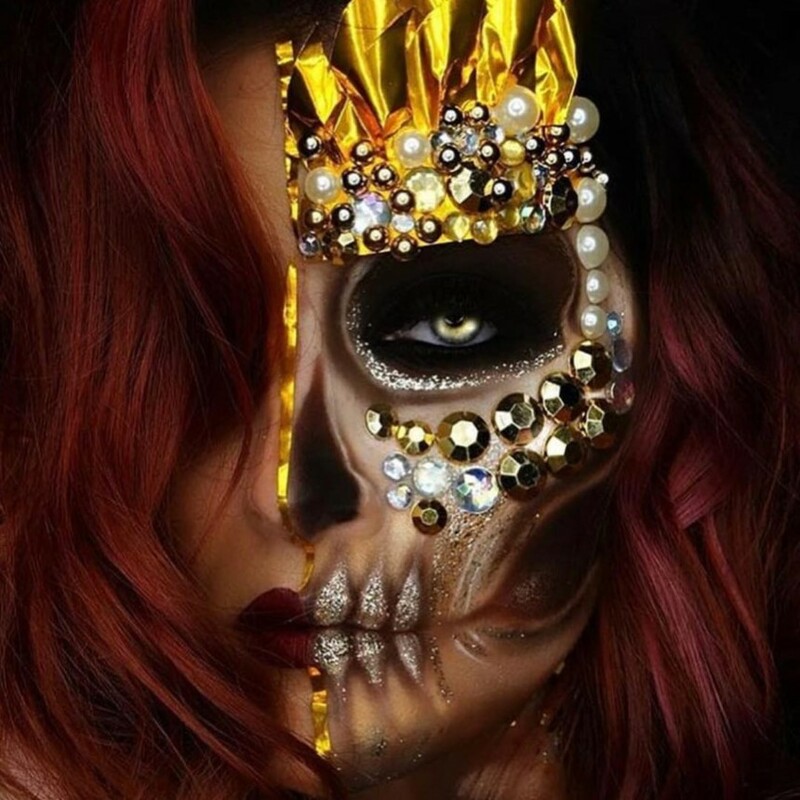 From glamorous skeletons to old-fashioned beauties, Halloween makeup continues to get better and bolder every year. Spooky, whimsical and adorable styles can be found all over the web. We did the homework for you and gathered five beauty looks to rock at your next Halloween party. 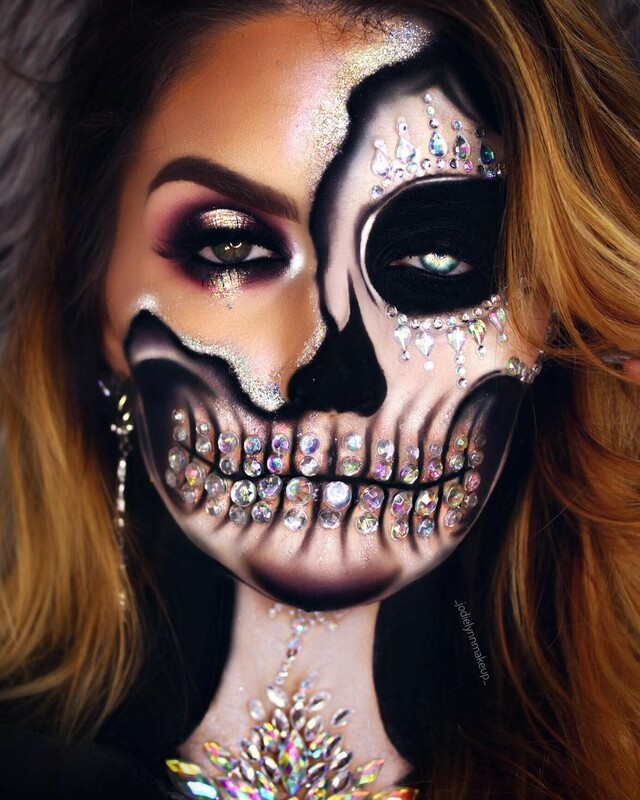 Makeup artist and Instagrammer @_jodielynnmakeup_ created the most mesmerizing skeleton that’s both stunning and scary using Morphe’s coveted 39A Dare to Create Palette. 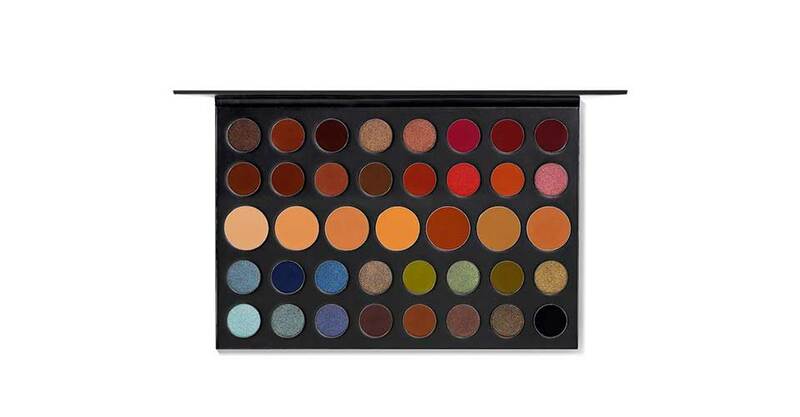 The makeup brand’s artist palettes have a cult following and can achieve incredible results when applied with skill. This spooky skeleton’s crystal details give it a punk glam vibe that will turn heads for Halloween. 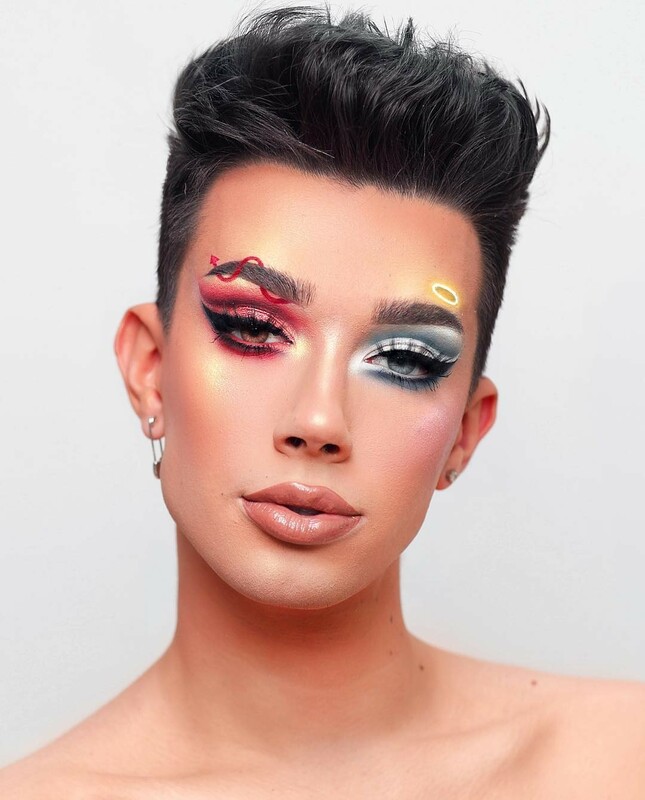 YouTube star and beauty guru James Charles is serving up straight naughty and nice. The angel/devil duo on Charles’ eyes is a playful, easy look to pull off for fright night. 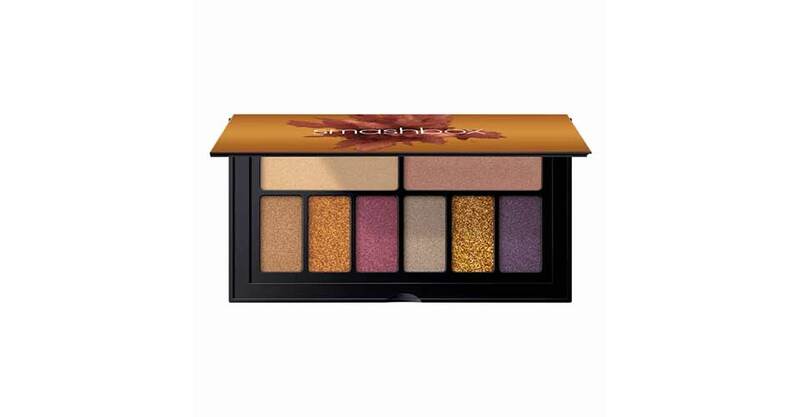 His weapon of choice for achieving this fantasy look was Smashbox’s cover shot eye palette with bold glittering shadows. Why choose one look when you can have two? 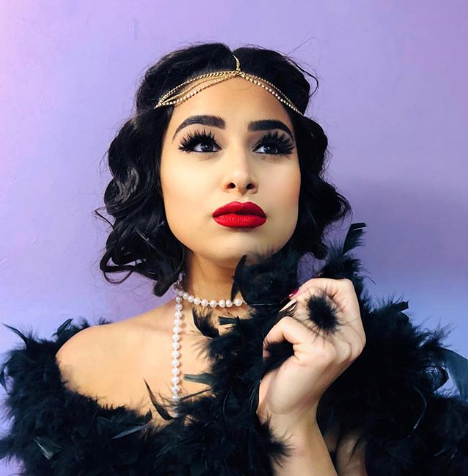 Instagram artists and best friends Aiesha and Alaa have created a romantic look that’s straight out of The Great Gatsby. Channel Daisy vibes with this dreamy 1920s-inspired makeup look, complete with a powerful, pouty red lip. Doe a deer has never been cuter. 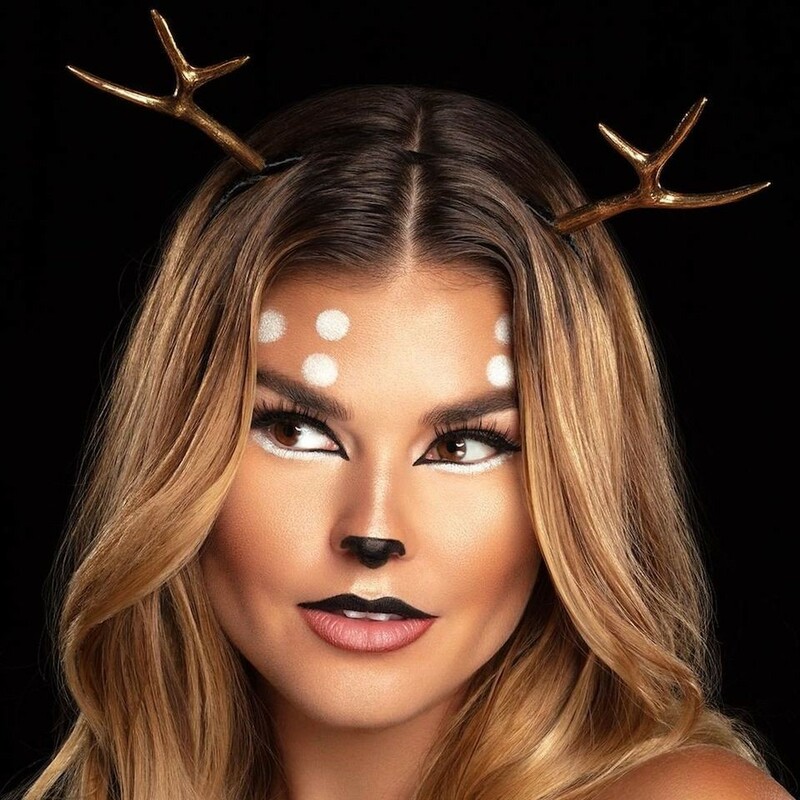 Redefine what it means to be doe-eyed with this unique style makeup look. 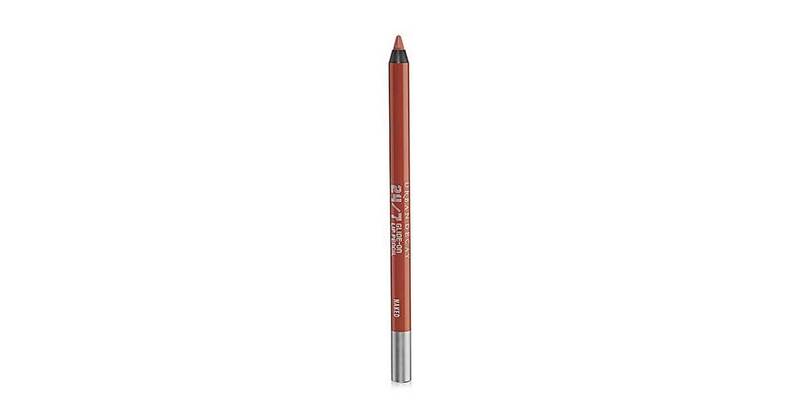 Use brown and white accents to create the markings of a deer, and top off your lips with Urban Decay’s 24/7 Glide-On Lip Pencil in Nighthawk. In a blink of an eye, you’ll be the cutest woodlands animal to walk out on Halloween night. Ariana Grande’s hit song “God is a Woman” rocked Billboard’s charts and beauty bloggers flocked to create their own inspired looks. 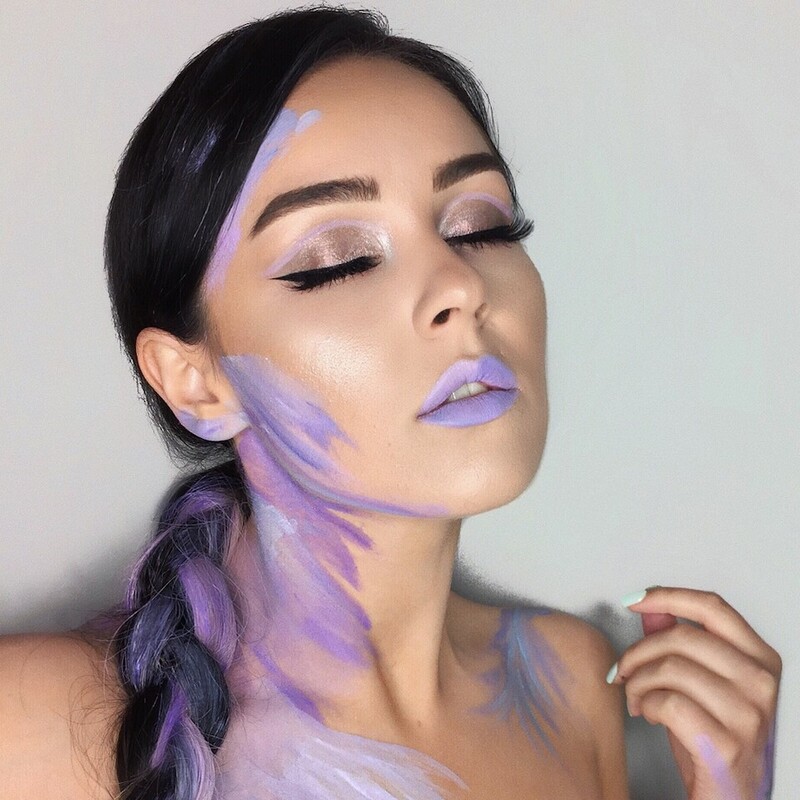 Makeup artist Holly Jade Balmer was so inspired by Grande’s music video, she channeled her own inner pop star. 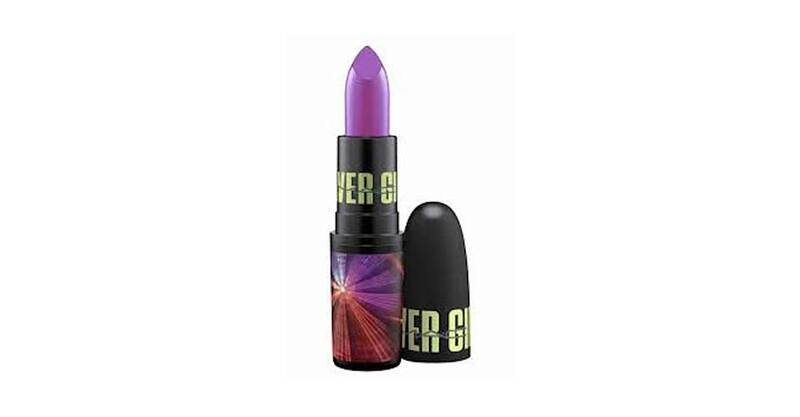 This easy look can be created with all things purple, including Mac’s Rave Chic lipstick.